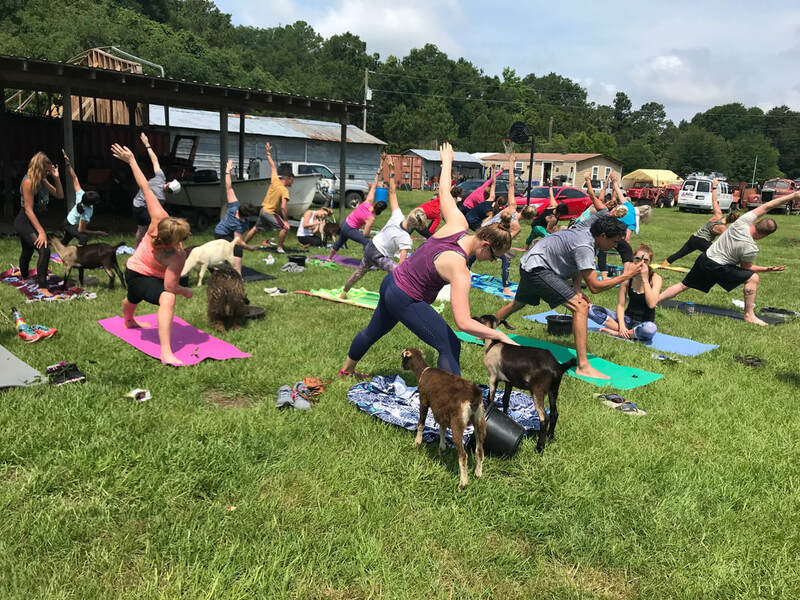 Goats + Yoga = Baaamastay. Stay tuned for yoga in the early winter. 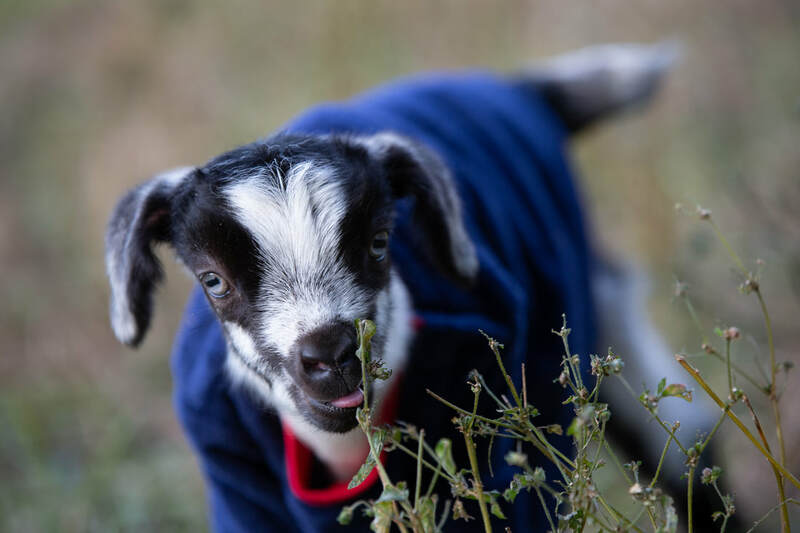 Til then, public events, private events, & tours promise goat cuddles galore. Have you ever milked a goat, watched cheese being made, and given a pig a belly rub? Click here to make it all happen. 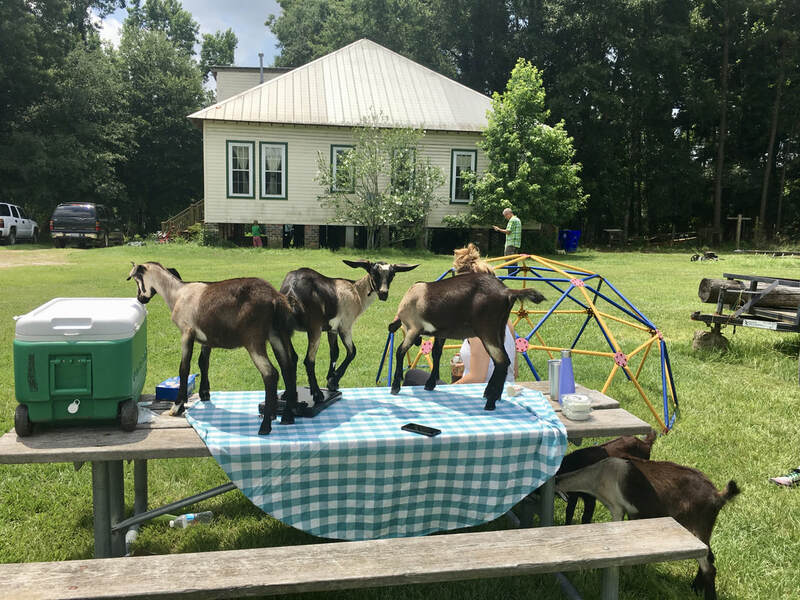 Whether a birthday party with chocolate goat milk or a bachelorette bash with bubbly & cheese tasting, celebrate with our party animals.